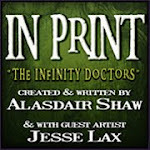 In Print Comic: THE INFINITES - GALLIFREY ONE! 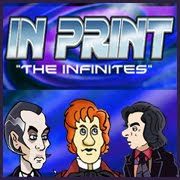 THE INFINITES - GALLIFREY ONE! 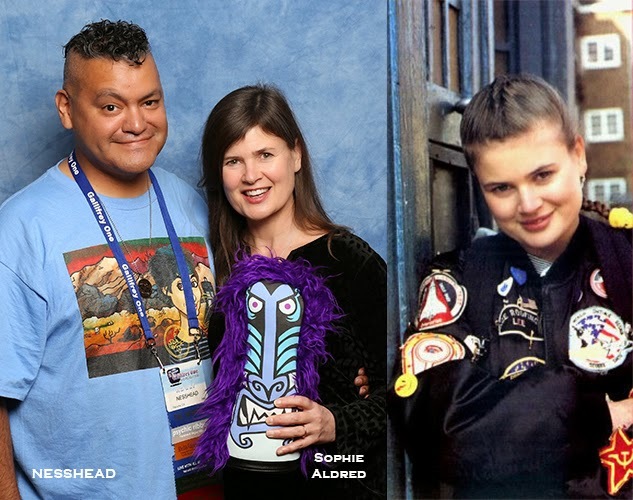 A few words from Ness: Gallifrey One was an excellent experience. I was there representing In Print this year passing out ribbons. Met with In Print readers Steve Herbert and Catherine Curtis. 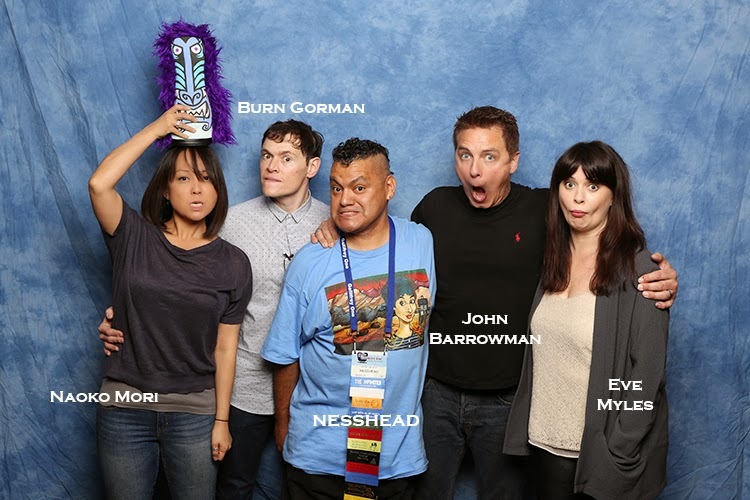 Got to see and meet Doctor Who actors as well as Torchwood. 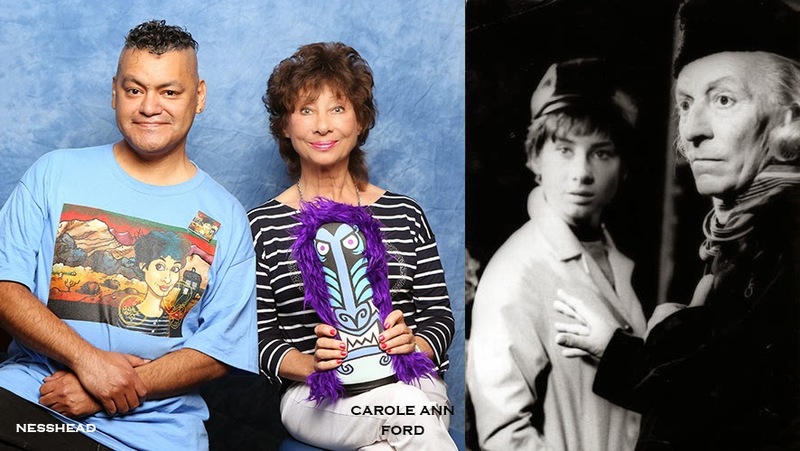 The highlight for me was meeting Carole Ann Ford. 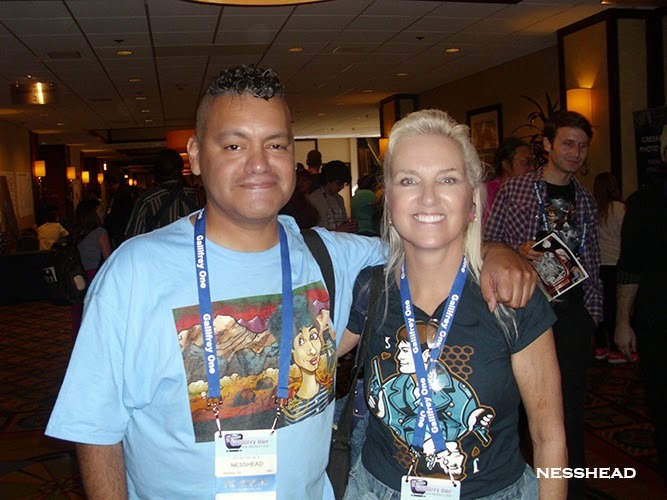 As a gift I gave her a print of artwork I did of her as well as a pinback. She loved it. Another highlight for me was buying Frazer Hines a drink at the bar. 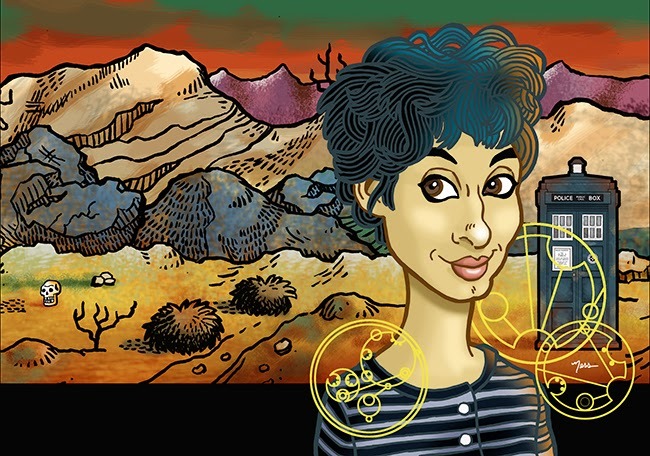 I totally recommend coming to Gallifrey One as they always have an impressive line of guests. It's also a great place to make new friends. Hopefully I will see some of you next year. 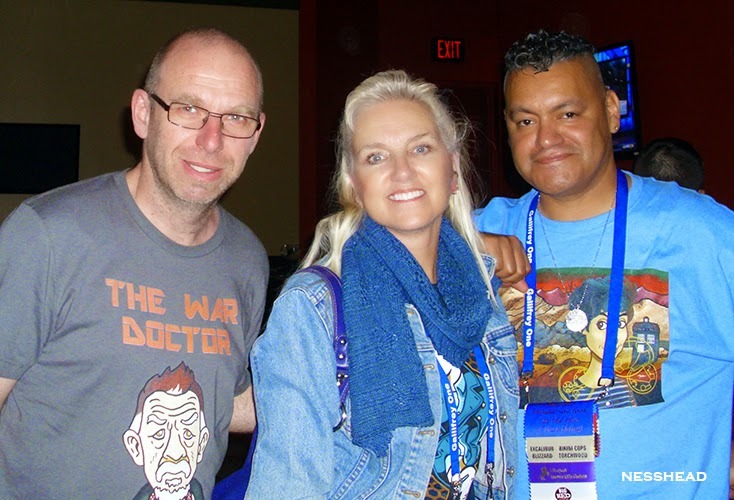 We'll be back next week but in the mean time enjoy some more photos from NessHeads trip to Gallifrey!